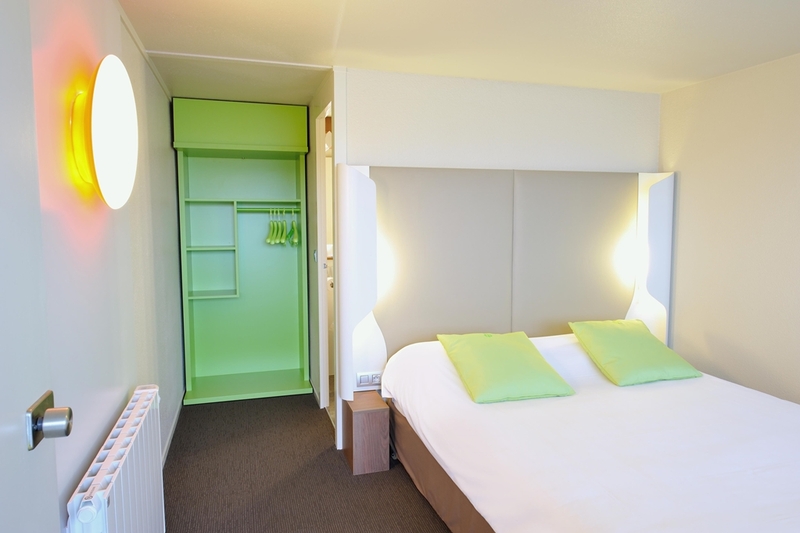 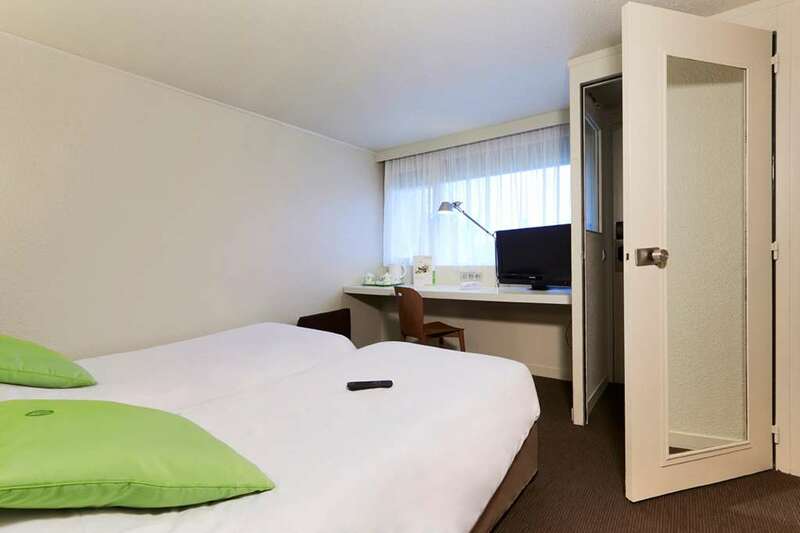 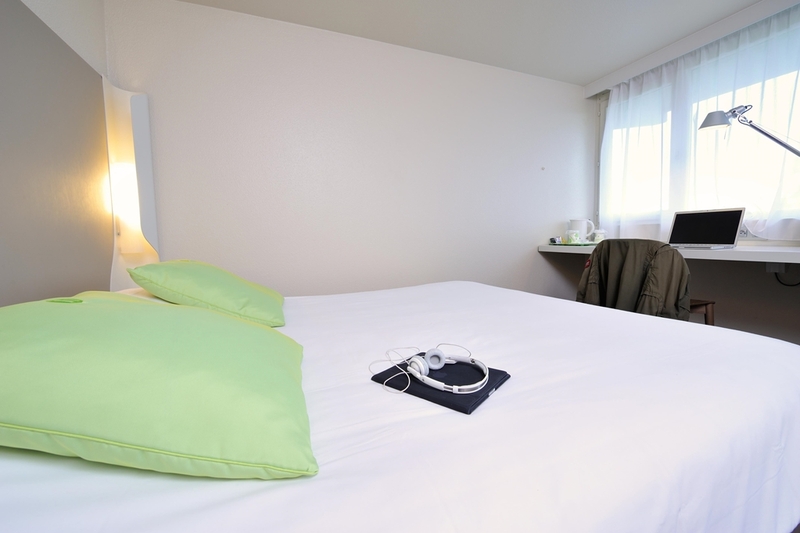 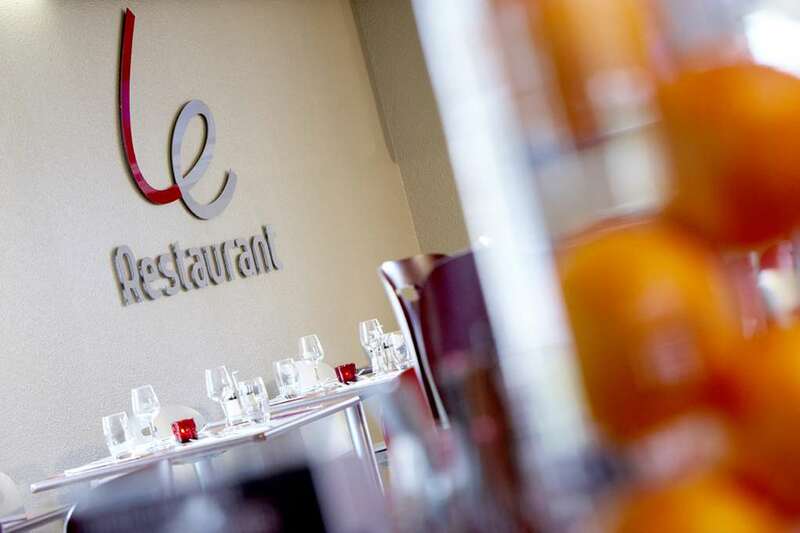 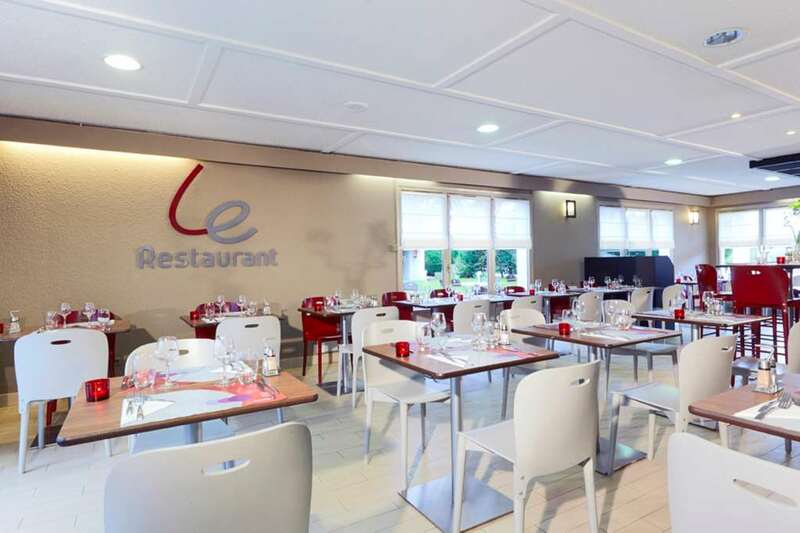 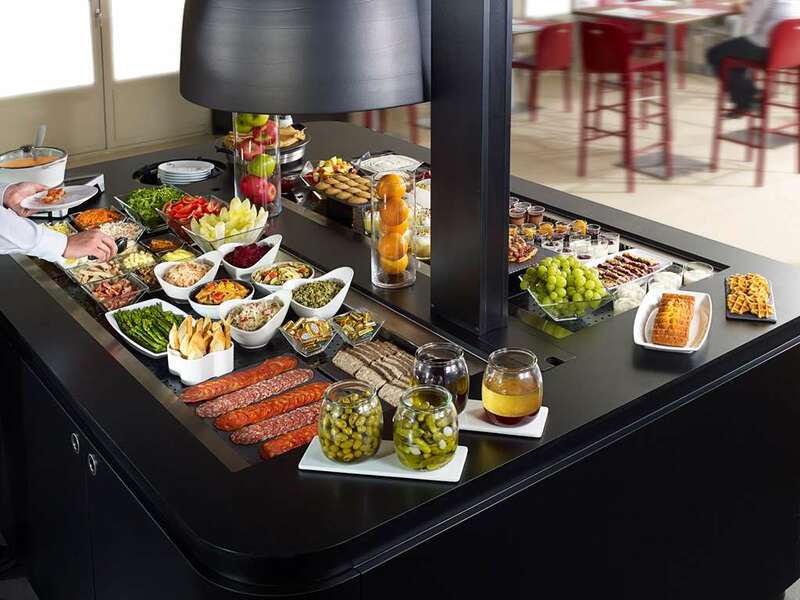 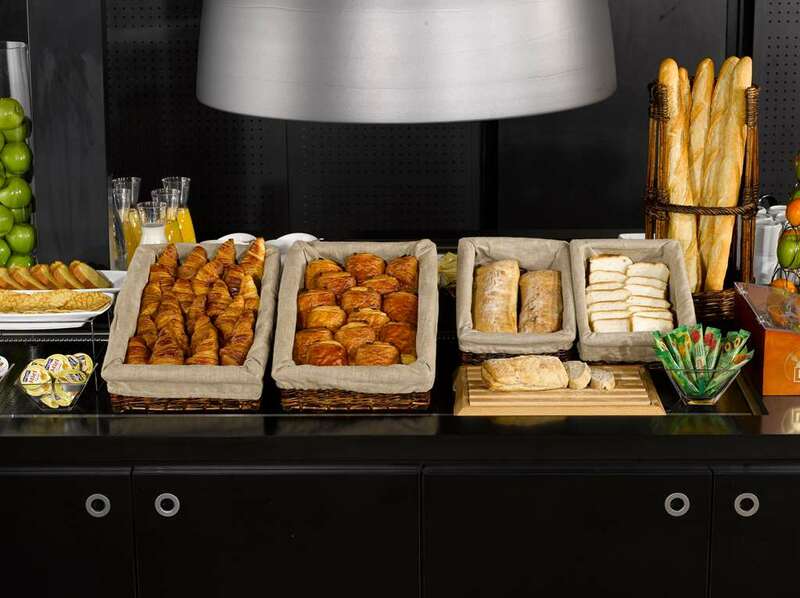 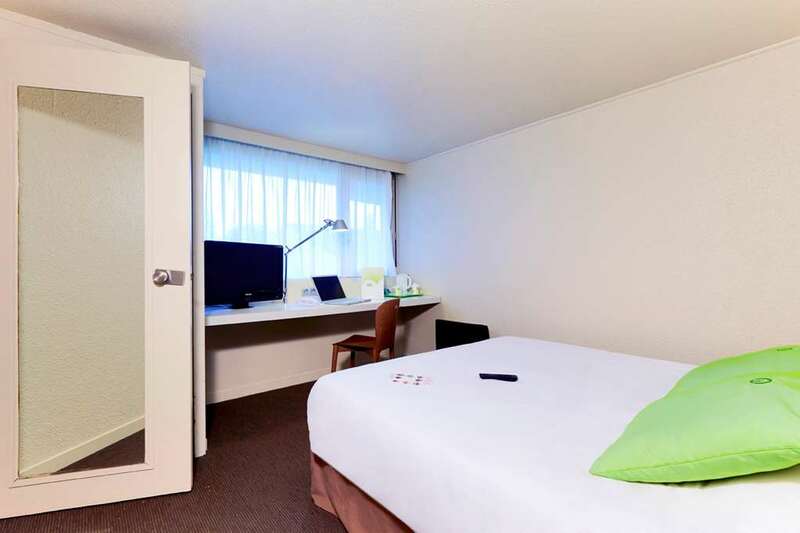 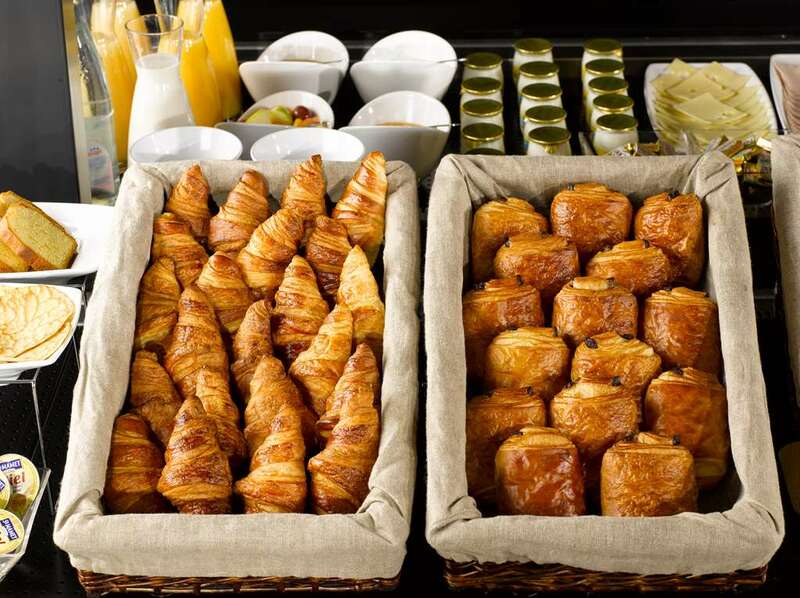 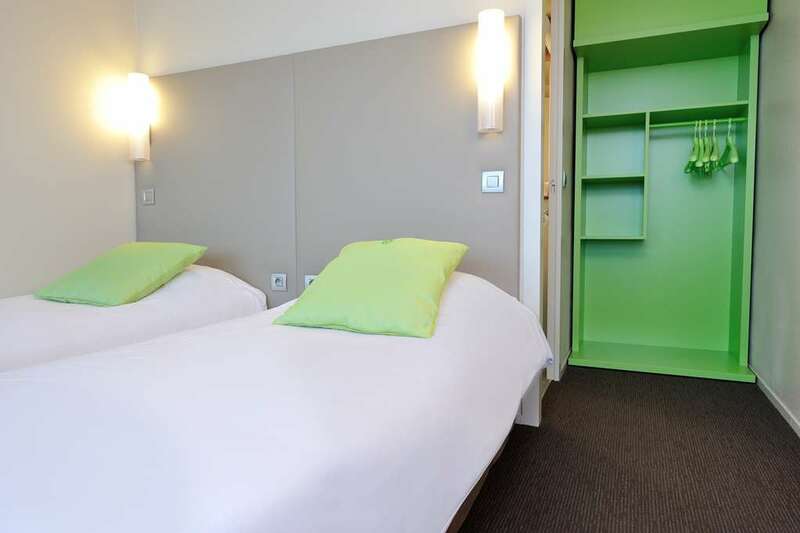 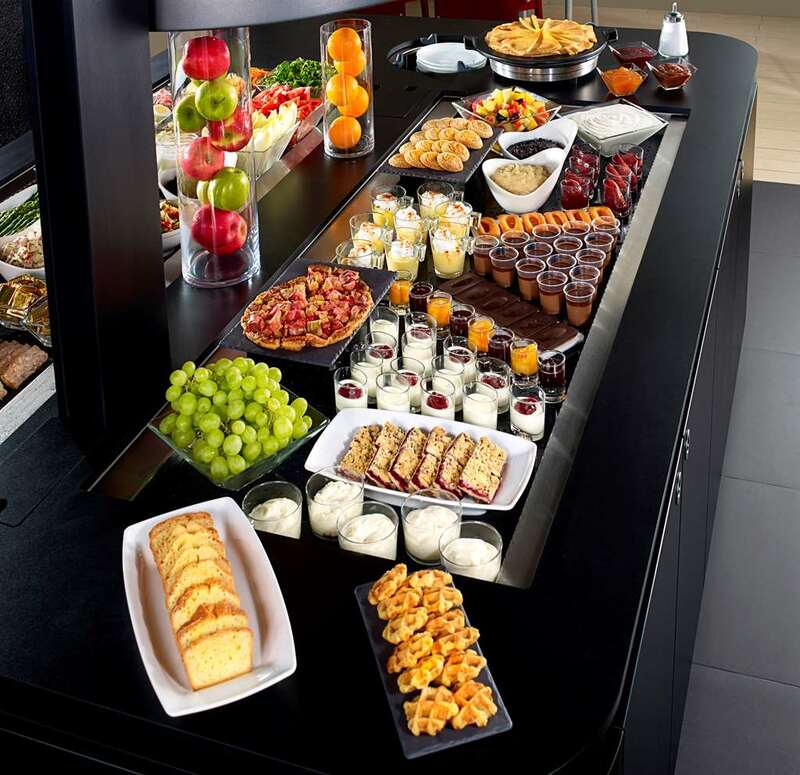 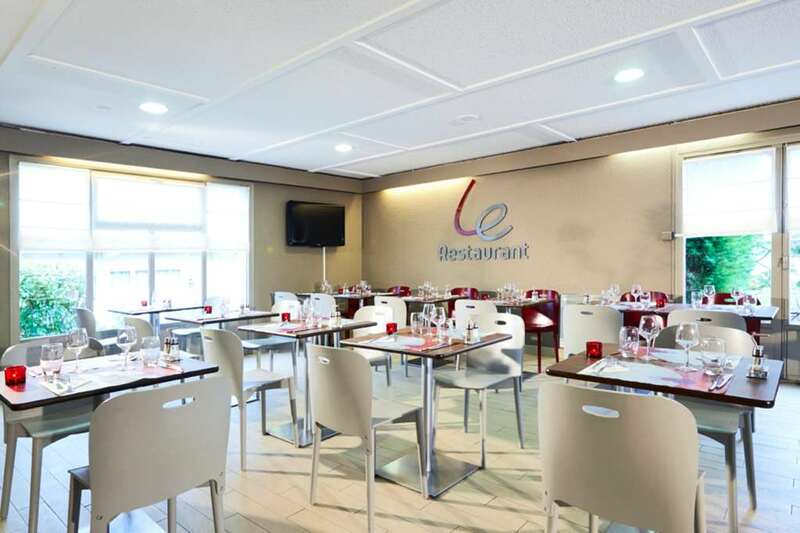 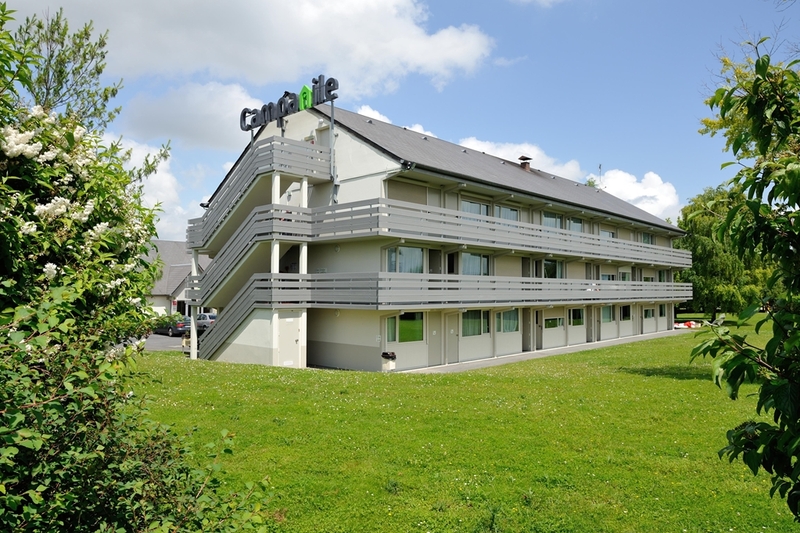 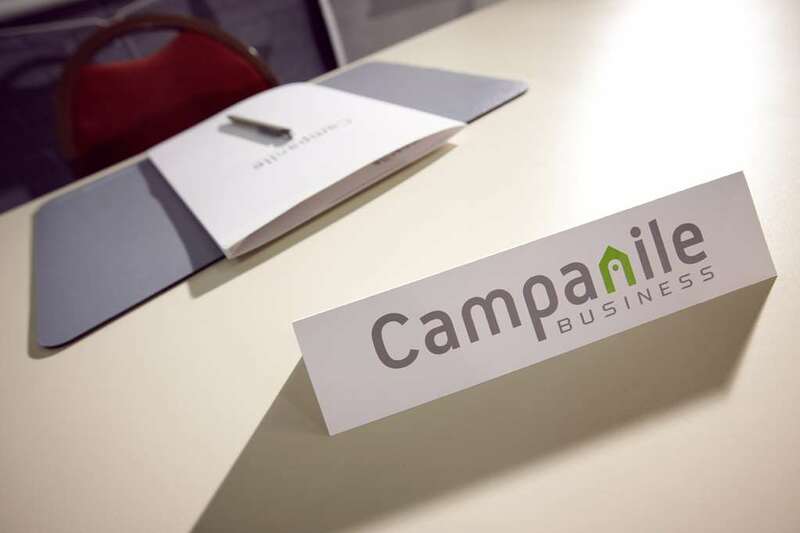 For a stop over or a holiday in Lorraine, your 3-star Hotel Campanile has everything you need. 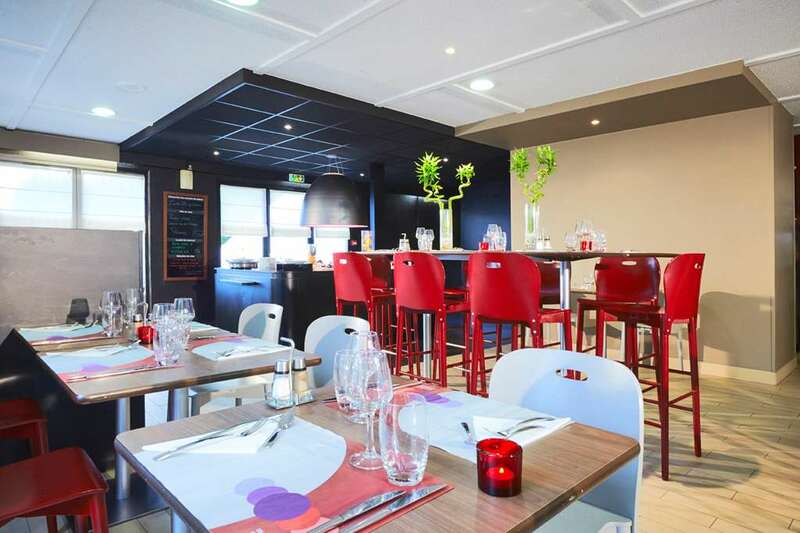 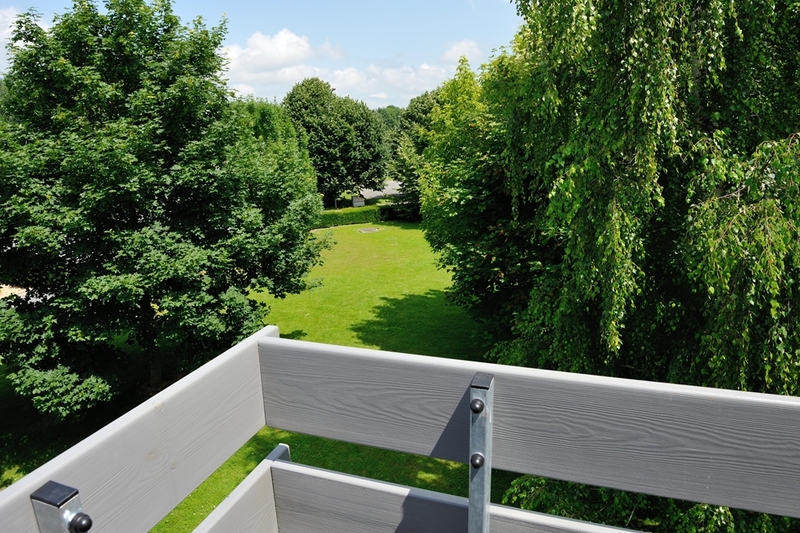 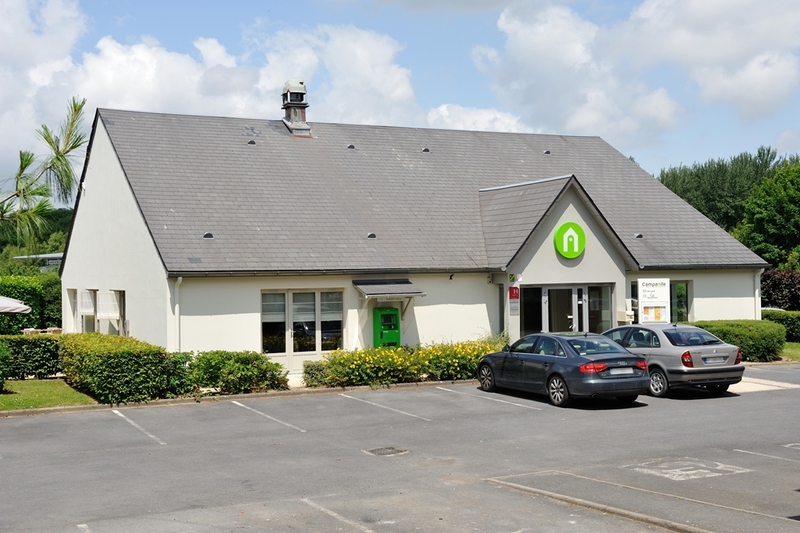 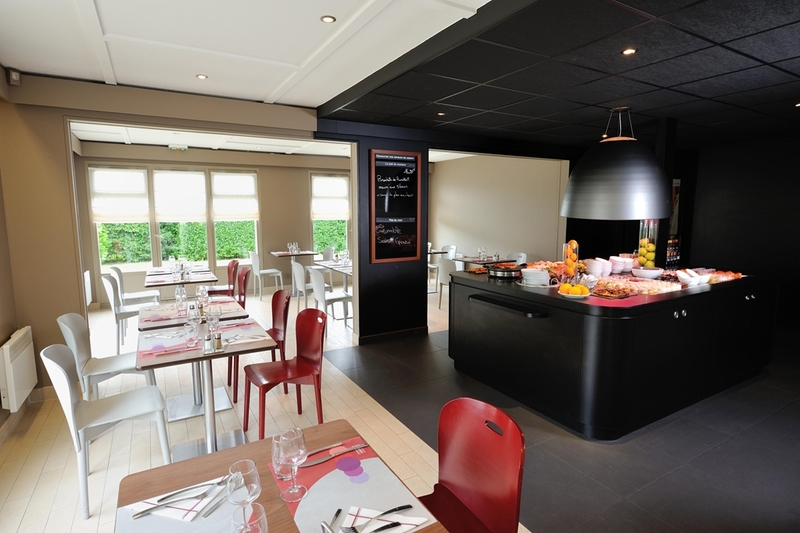 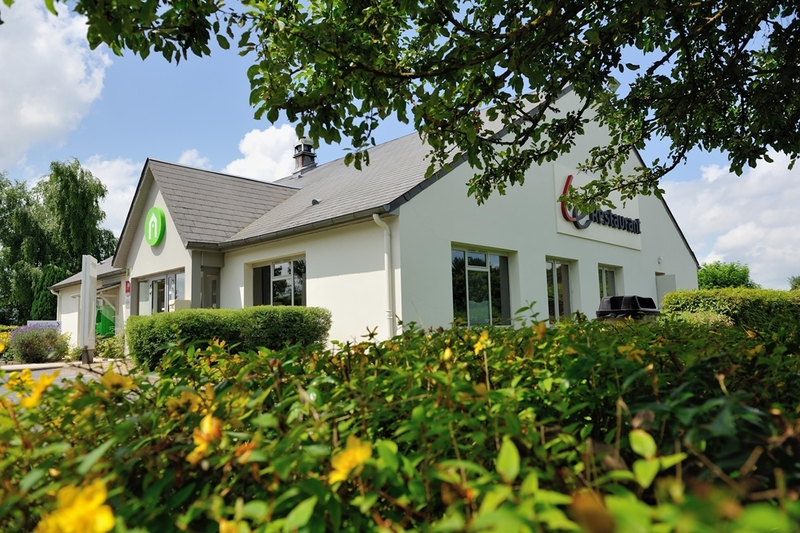 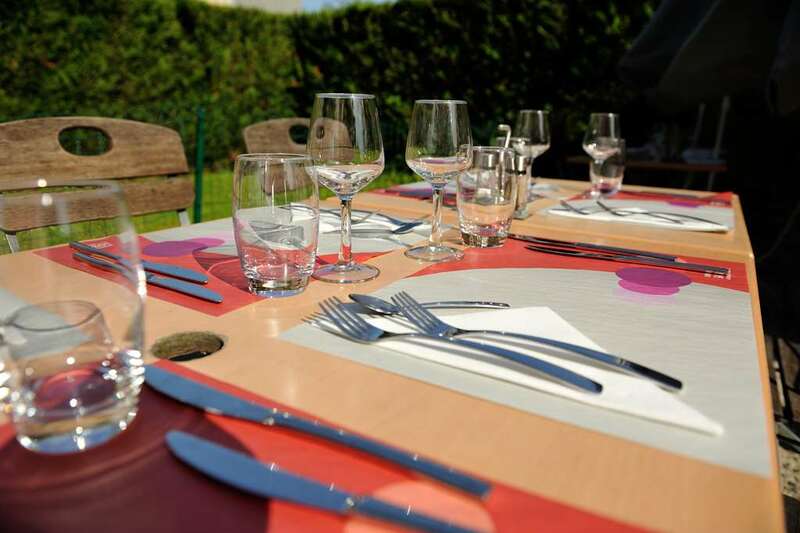 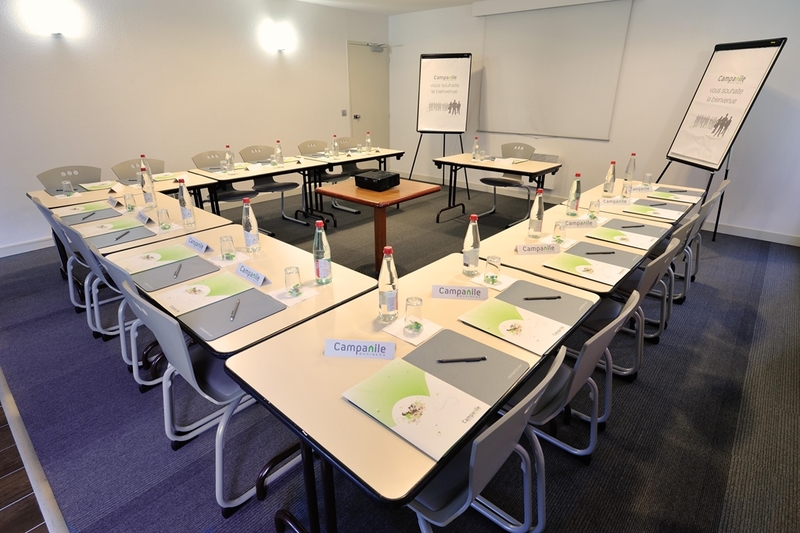 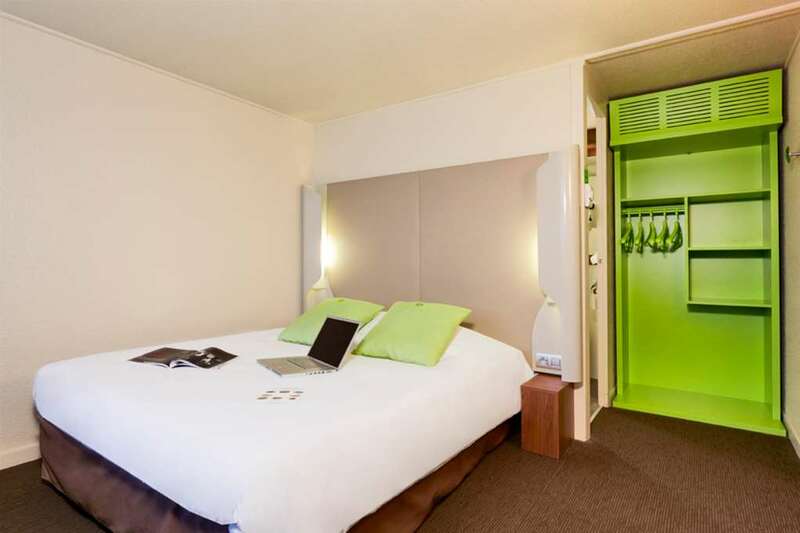 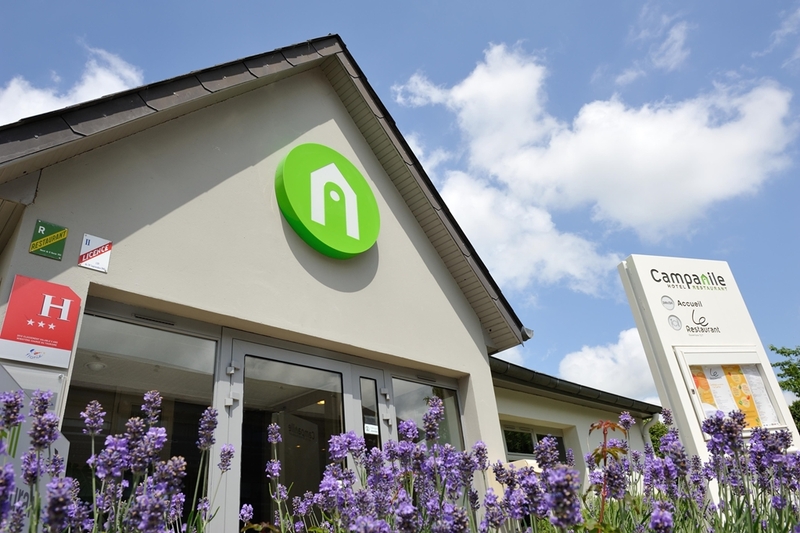 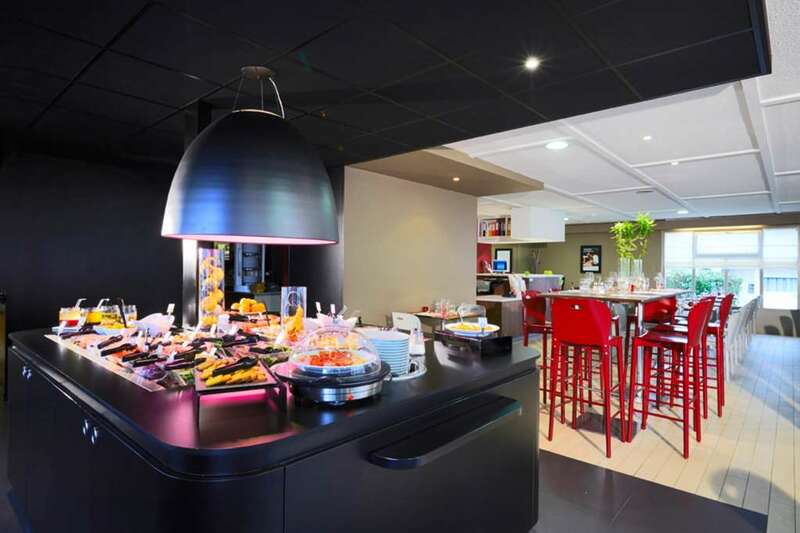 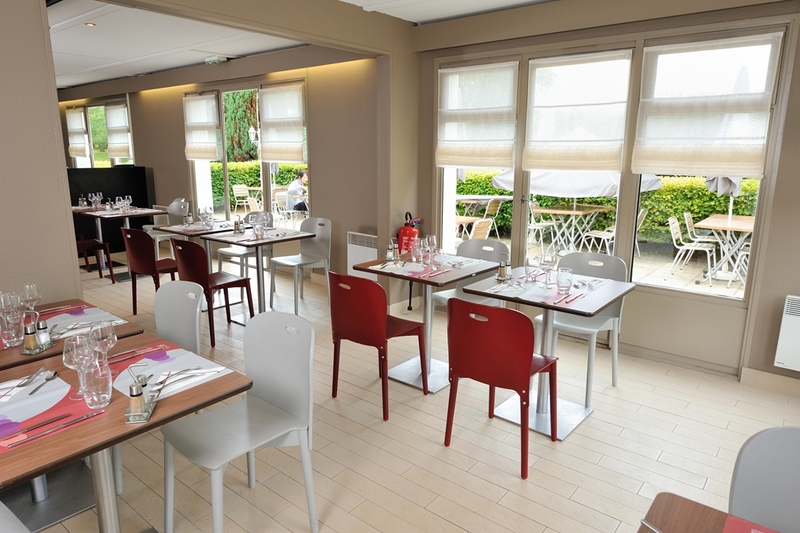 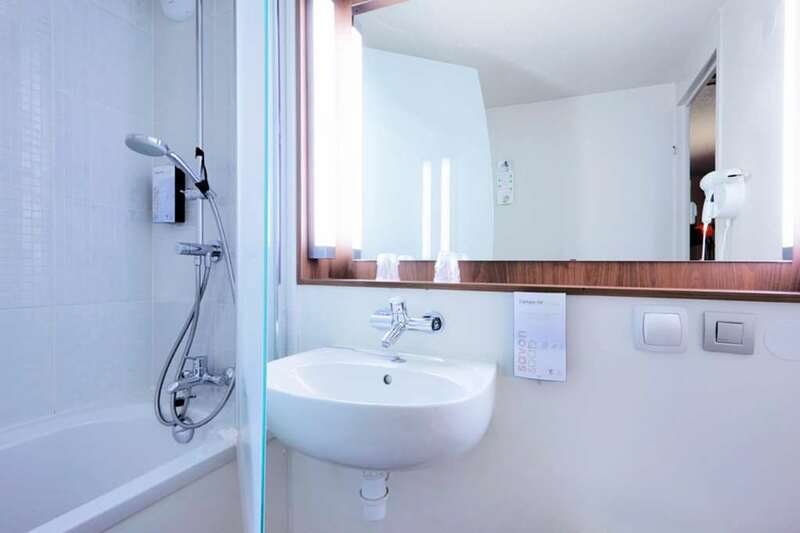 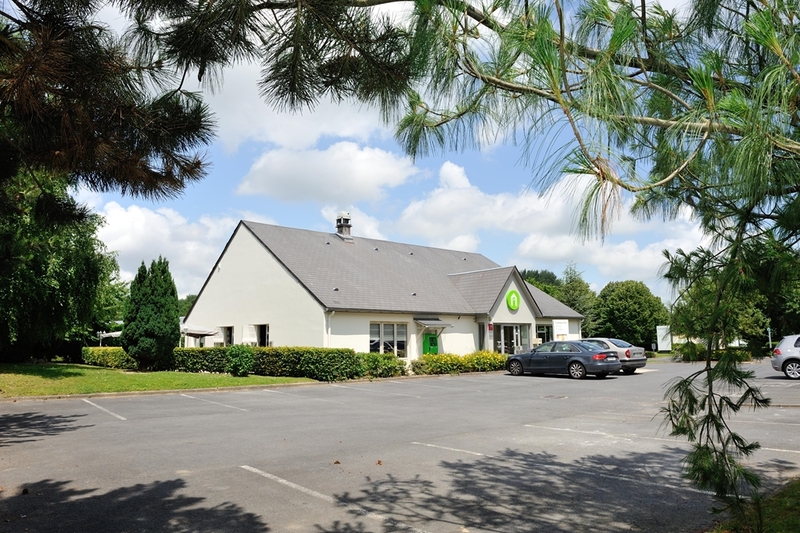 Centrally located, near Metz and Nancy, you will find the hotel an ideal place for business or leisure. 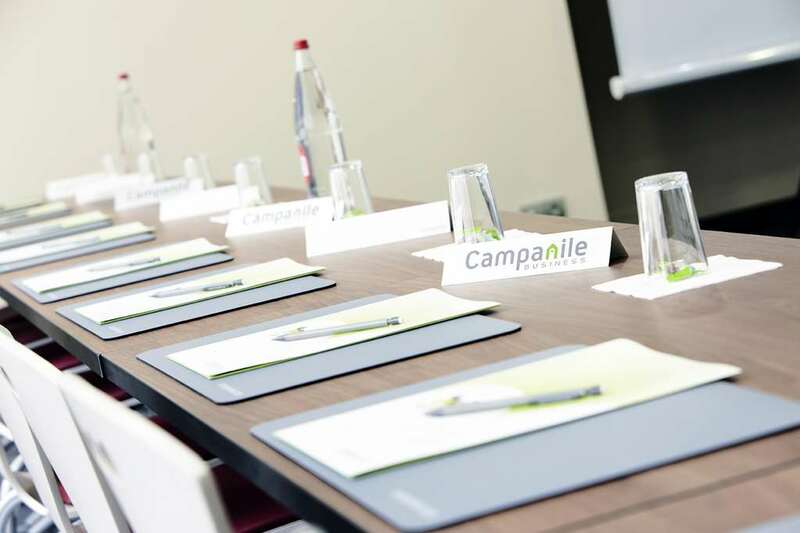 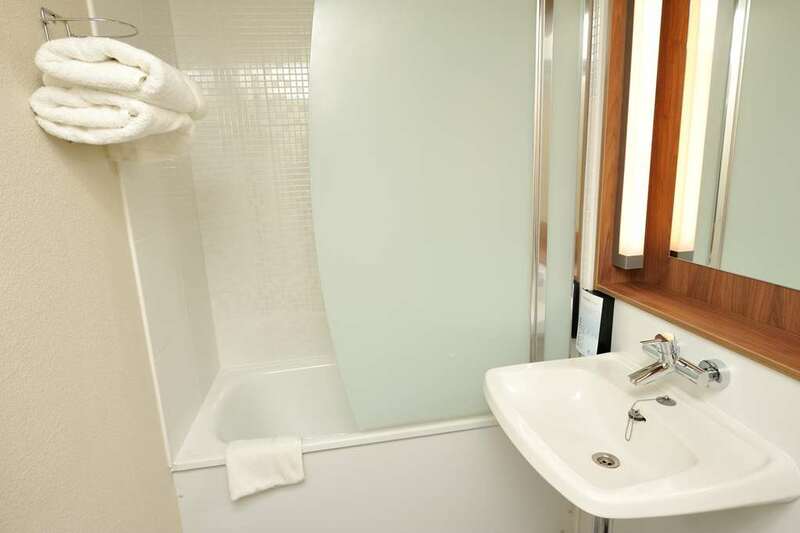 Hotel Campanile has everything you need for an enjoyable stay.